Pintô Manhattan Manila will exhibit works by more than 30 contemporary Filipino artists for 24 hours beginning at 8:00 PM on Monday, May 22, 2017 and continuing until 8:00 the following evening at Urban Zen, 711 Greenwich Street (between Charles and West Tenth Streets) New York City. The space will become a portal to the Philippines with special programming throughout the night featuring skype conversations between New York and Manila. 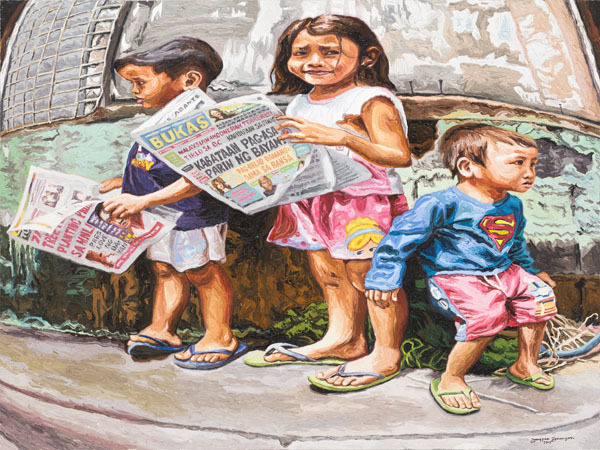 The works will be sold to benefit the Asian Cultural Council (ACC) ’s Philippines Program and The Pintô Art Museum. Pintô Art Museum is a private museum dedicated to the exhibition and study of Philippine contemporary art in Antipolo, a pilgrimage site for the past four hundred years, 16 miles east of Manila. Its name, Pintô, comes from the Filipino vernacular word for door or doorway and signifies the role of the institution as a threshold to aesthetic consciousness and cultural awareness. 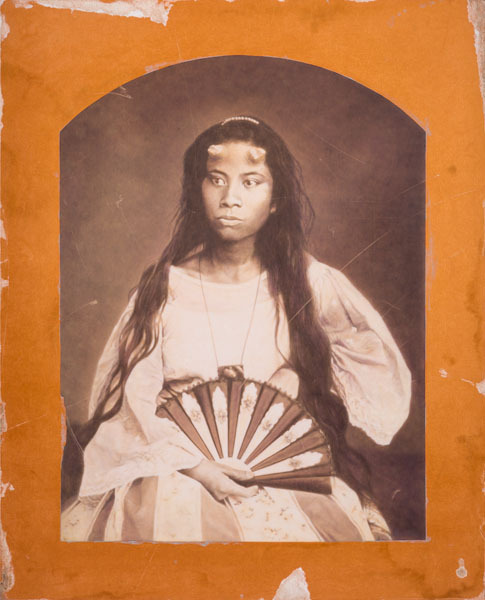 The museum’s philosophy is defined by its founder and patron, renowned Filipino neurologist and medical educator Joven Cuanang, who befriended local artists in the late 1980’s. His extensive collection was formally presented to the public with the opening of the museum in 2010.